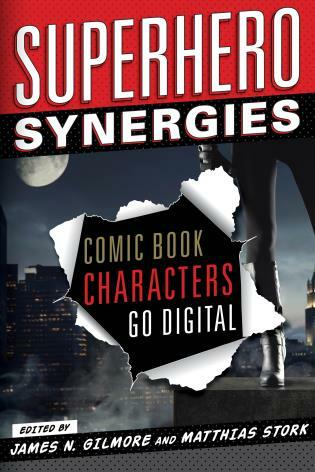 Superhero Synergies: Comic Book Characters Go Digital explores this developing relationship between superheroes and various forms of media, examining how the superhero genre, which was once limited primarily to a single medium, has been developed into so many more. 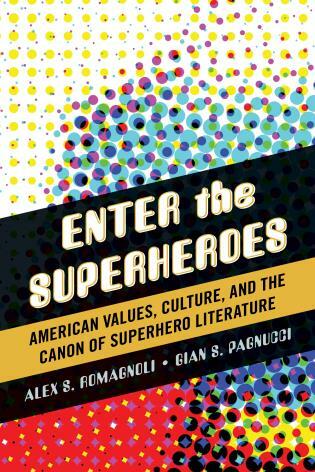 Essays in this volume engage with several of the most iconic heroes—including Batman, Hulk, and Iron Man—through a variety of academic disciplines such as industry studies, gender studies, and aesthetic analysis to develop an expansive view of the genre’s potency. 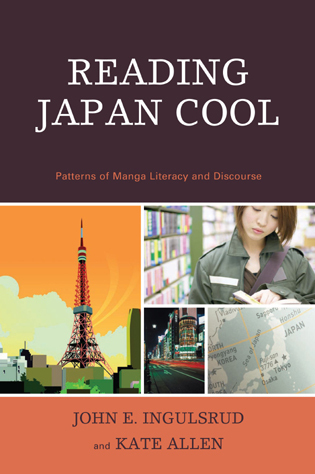 The contributors to this volume engage cinema, comics, video games, and even live stage shows to instill readers with new ways of looking at, thinking about, and experiencing some of contemporary media’s most popular texts. James N. Gilmore is a graduate student in the Cinema and Media Studies program at the University of California, Los Angeles. Matthias Stork is a graduate student in the Cinema and Media Studies program at the University of California, Los Angeles. His work has appeared in Frames Cinema Journal, Mediascape, and Media Fields Journal, as well as several anthologies. Stork's clarity lays bare his extensive research, which digs not just into the financial logic of revised aesthetic approaches for maximal capital gains, but also film theorist Rick Altman's definition of 're-genrification,' which finally makes clear that Marvel's strategies are not new as much as reinterpreted—'a new presentational model of crossover synergy.' Stork's work here is a must-read for anyone who wants to understand precisely how corporate control yields pop-culture product. I'll be sending his essay to my inquisitive colleague shortly—along with the rest of Superhero Synergies. Undisputably, Superhero Synergies is a strong and relevant contribution to patterns of digital media production. 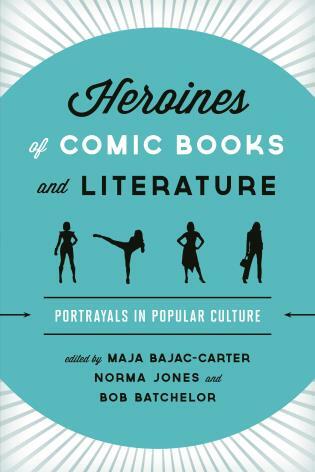 Offering a wide range of material and perspectives, it helps to elucidate the cultural productivity of present-day superhero(in)es, and points out blind spots of hero research through its focus on market imperatives, boundaries of the genre and affective immersion.... [T]his present volume is a viable contribution to studies of hero production and consumption, paving the way for future research into cultural practices of heroisation and the cultural processing of the heroic in the ‘digital age’. 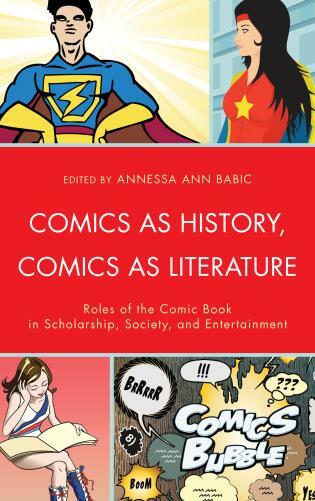 Fearlessly leapfrogging media from cinema and comics to gaming and theater, this fresh, smart collection follows the superhero's storied trajectory across formats, franchises, and fandoms, mapping our evolving entertainment universe through innovative, risk-taking scholarship. 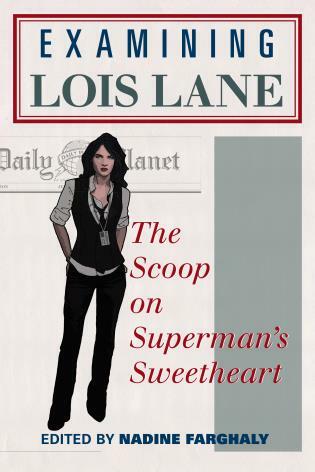 Whether or not you're into Batman or the Avengers, DC or Marvel, look no further for a shining exemplar of the emerging field of transmedia studies. Agile and witty as Spider-Man, brilliantly persuasive as Batman, these essays offer a series of new perspectives on the figure of the superhero across media platforms. 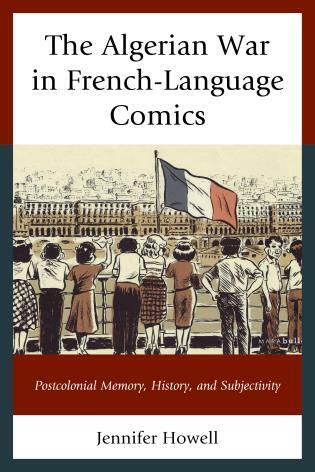 The contributors are expert in both traditional scholarship and comic-book canon: Eisenstein's theory of shot-collisions meets 'Hulk smash,' and Bazin's view of the cinema screen as a 'mask' illuminates the interior of Tony Stark's helmet. This is an inspiring assembly of exciting essays. An insightful and provocative set of case studies, bound to unsettle the ‘bad object’ status that film studies and critics frequently reserve for the superhero genre, even as the book challenges the techno-centric ethos of new media theory to more convincingly account for the complexities of genre and inter-media content. 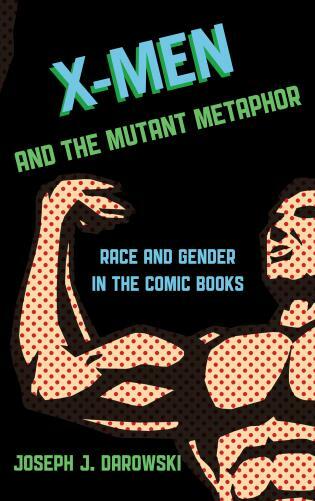 Together, the original essays collected here provide a useful interdisciplinary roadmap and productive critical framework that should spur other scholars to more fully engage a wider range of complexities—involving gender, genre, aesthetics, identity, labor, and industrial practice—that define intermedial superhero genre production and consumption today. This unique approach to the examination of digital media and superhero studies provides new and valuable readings of well-known texts and practices. 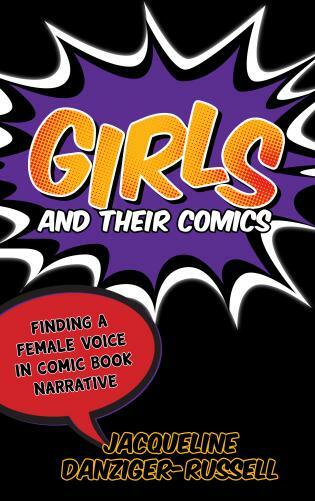 Intended for both academics and fans of the superhero genre, this anthology introduces the innovative and growing synergy between traditional comic books and digital media.